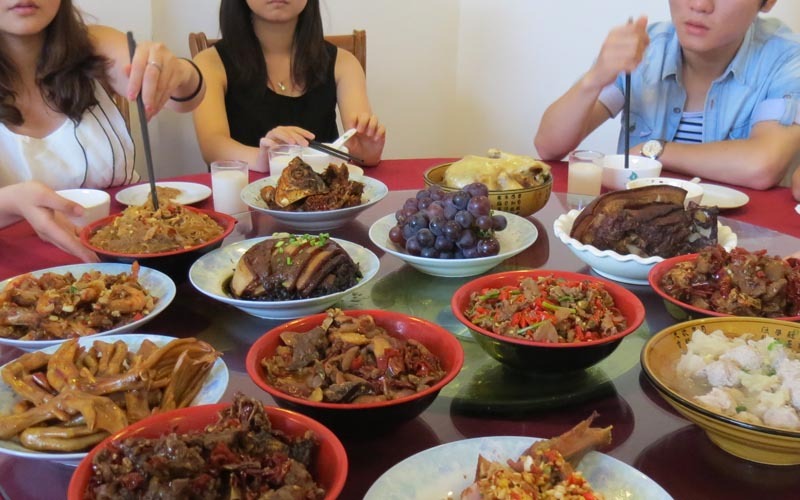 For wedding catering or special event parties, serve Shanghai favorites. Our party platters are the perfect solution for your gathering. Let us do the cooking and cater your next meeting or event. Call us for a party tray of Orange Chicken, Shanghai Beef, or any of your Chinese food favorites. Simply pick up your platters-- hot, fresh, and ready to go. Grab your chopsticks and share the best chinese food with everyone. Now you can share the best Chinese food with friends and family from the Shanghai Restaurant. Catering unique and creative cuisine. 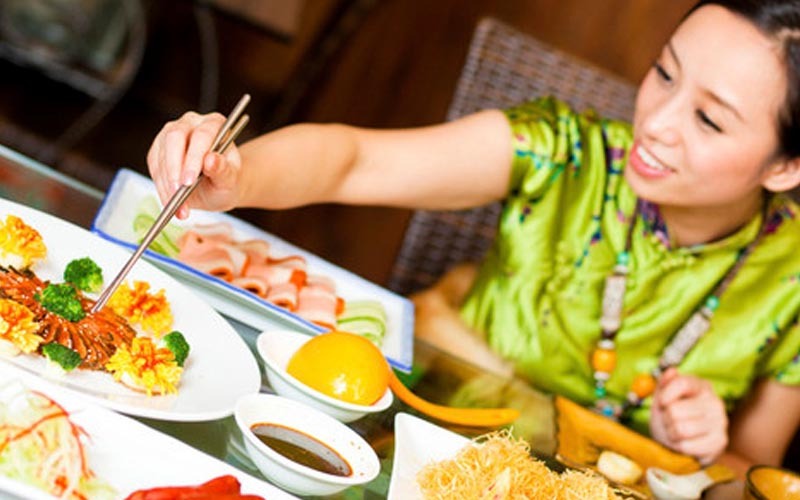 Our Chinese restaurant has been catering special events, weddings, anniversaries, birthday parties and more since 1989. Choose to pick-up your platters, or dine in our private room for banquets, which holds up to 70 people. We have lots of customers who enjoy our catering and food. As a restaurant that caters, what can we say..... people love us.